This show for me is the best dance show compared to Dancing with the Stars. To me the show does not require celebrities to perform a dance. It focuses on the raw talent of the dancers. 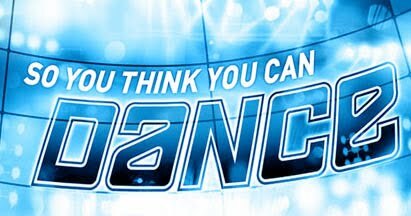 To me, it goes beyond the rating matrix to make a successful dance show – though it does need ratings to survive the season. But if you look at the talents of dancing, being tasked different genres when performing on stage, from waltz to hip-hop to contemporary to jive – the list goes on. There’s this magic that happens when the dancers transform week to week. It just leaves you breathless, wanting more and more. Cat Deeley is a good host. Not only is she pleasant but also has a confidence that is mixed with fun. I also do appreciate the line of judges in the competition. These are composed of choreographers and dancers specializing in different genres. The always look out for the quality of the dance they perform, together with entertainment value. Even the Executive Producer, Nigel Lythgoe, is also a dancer – tap dancing, which is also a dance art, despite it’s not part of the genres but at least he has an eye for dancing as well. So all the judges have a right to critic the performances. The comments are very objective and right on the spot, and so I truly believe them. Each season brings new blood to the dance floor and it just makes you appreciate the hard work and amazing performances that they do.